A little like country, a little like city and all ready to go. 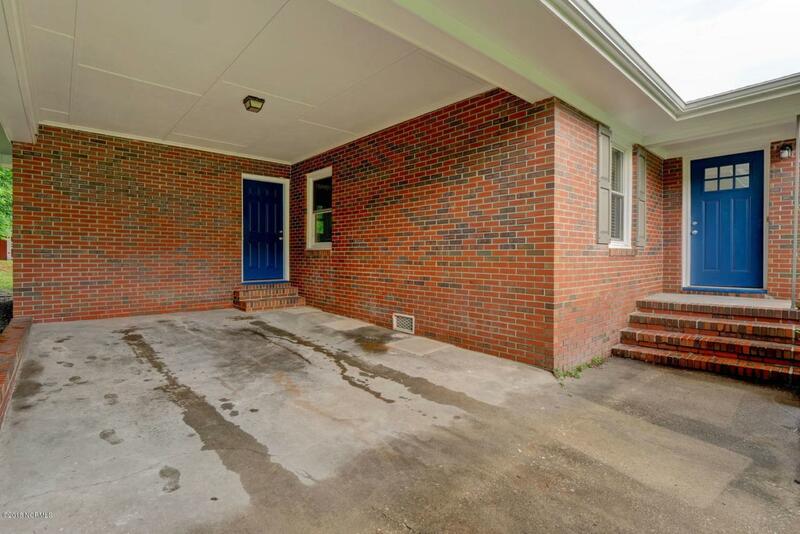 This all brick ranch has just been painted inside and out. 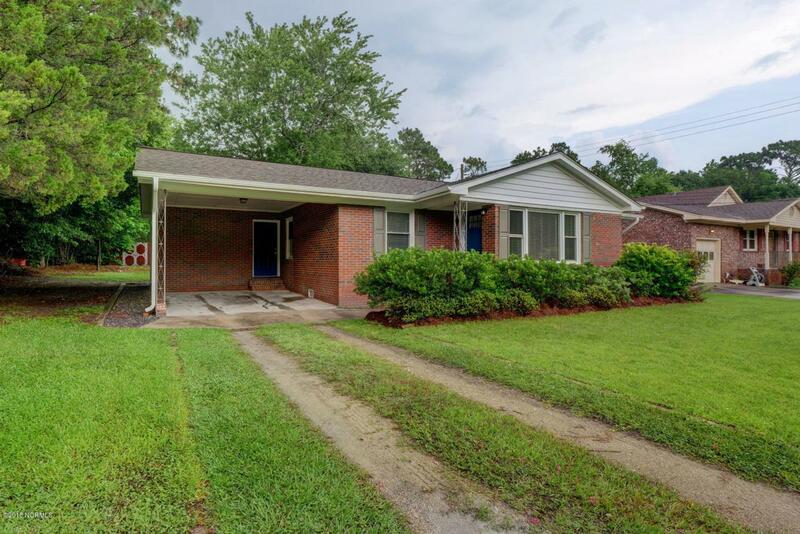 Full of light from newer double pane windows, new counter tops, hardwood floors, newer roof, HVAC with warranty, new encapsulated crawl space with de-humidifier. 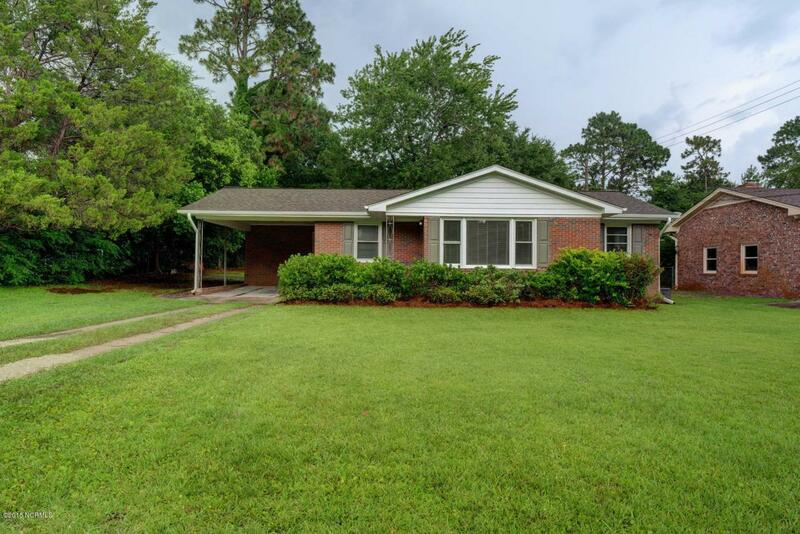 There are 3 bedrooms, 1-1/2 baths, a formal dining room & eat in kitchen, plus a real laundry room. And, for the tinker person a wired workshop with 12' of bench space. Located near the end of a dead end street. Seller offering $2,000 in closing costs for buyer to purchase refrigerator as there is not one in the house. 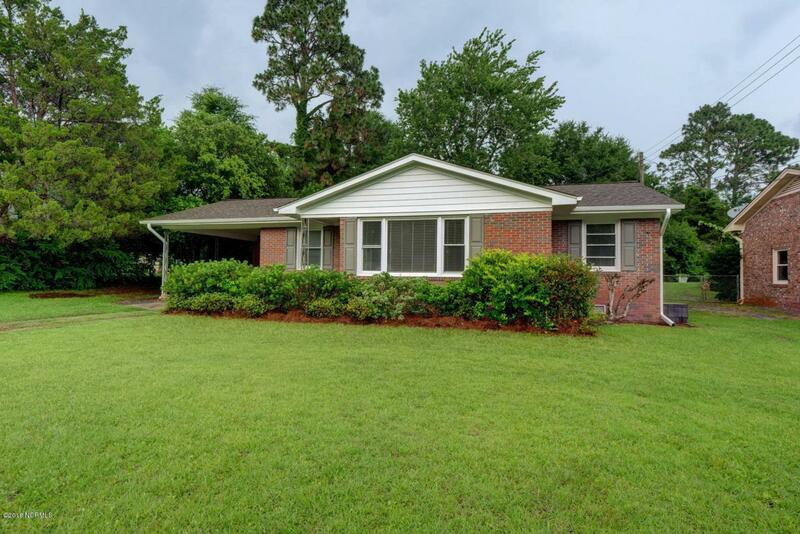 Listing provided courtesy of Susan L Walker of Intracoastal Realty Corporation.